Boost the wearing comfort of your cowboy boots with the Boot.. 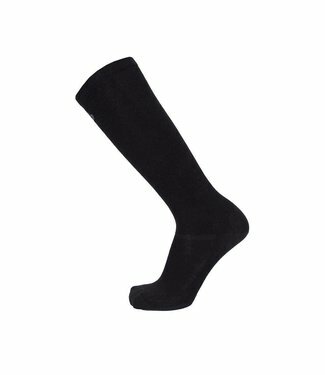 Boot points of metal are available in various versions. 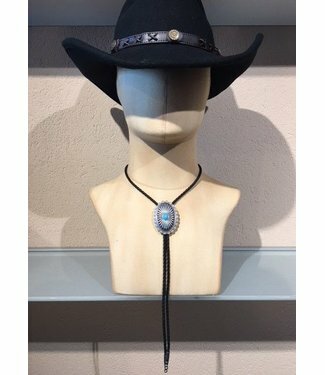 Main..
100% wool western hat in color rusty brown. 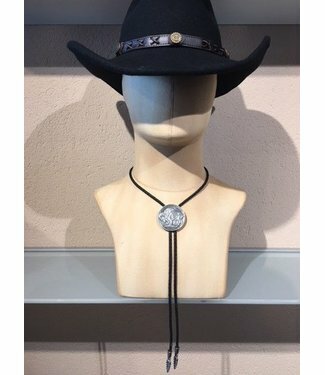 Water repellent ..
100% wool western hat in color brown. Water repellent and cr..
100% wool western hat in color black. Water repellent and cr.. 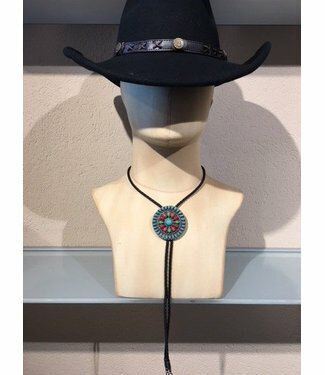 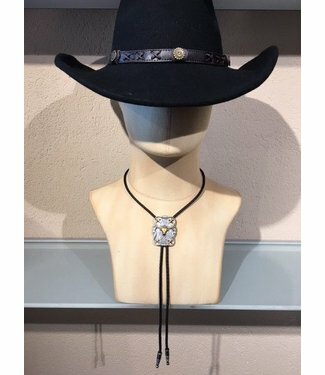 This bolo tie is a type of necktie consisting of braided le..